Two’s company for DCS Multiserve’s new business ventures. 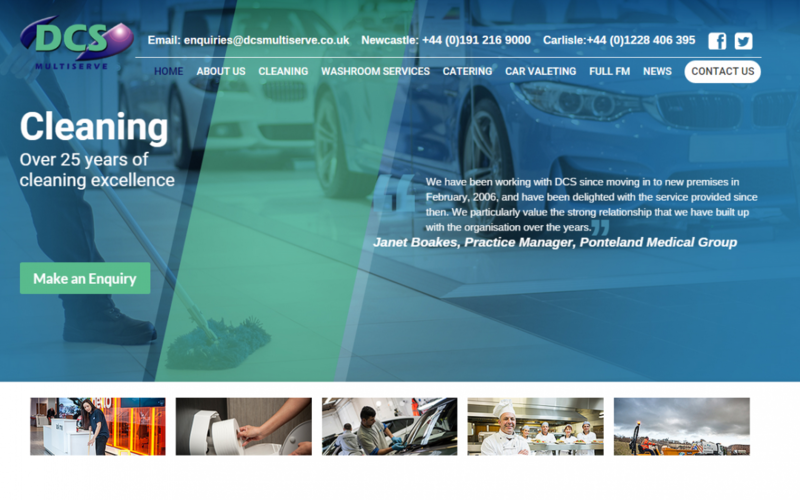 DCS are proud to launch their new website! DCS Multiserve continue to provide us with a wide range of Washroom and Hygiene products throughout our varied portfolio of sites. We have been provided with excellent standards of service and a very fast response time to our sometimes last minute requests!The staff are always efficient and courteous and the service they provide is second to none especially in a complex and changing environment such as ours.